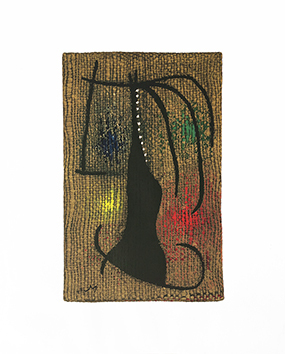 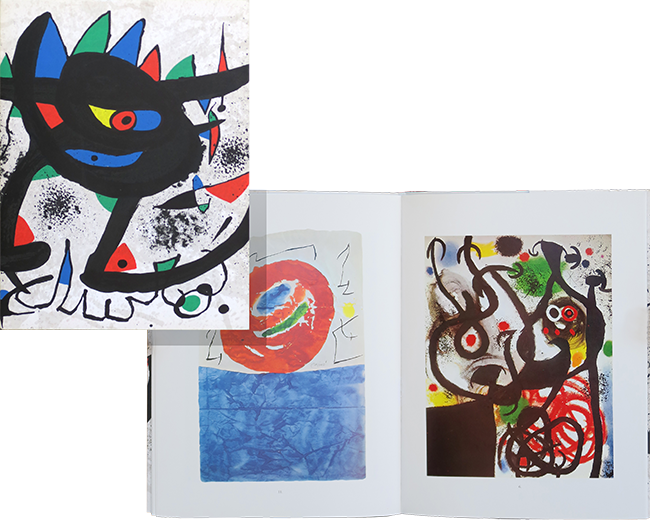 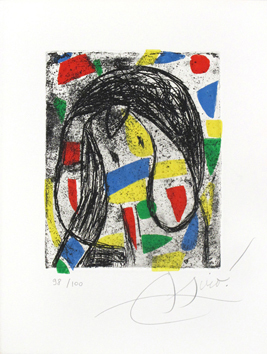 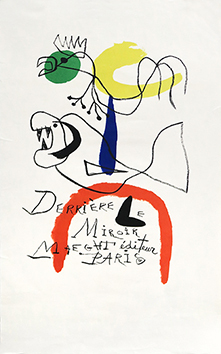 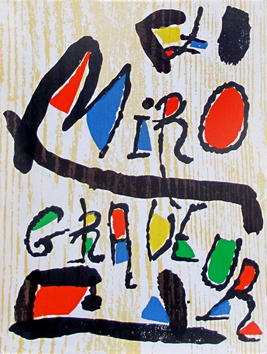 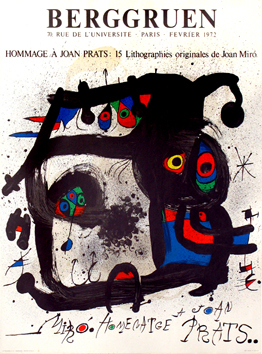 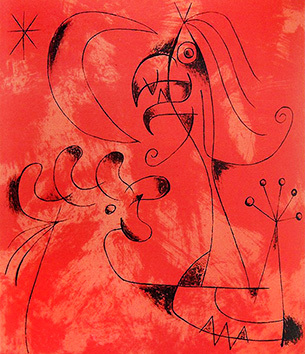 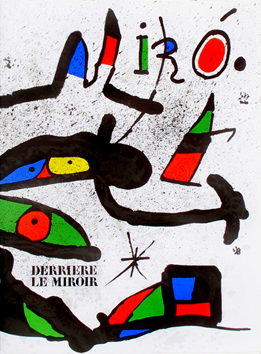 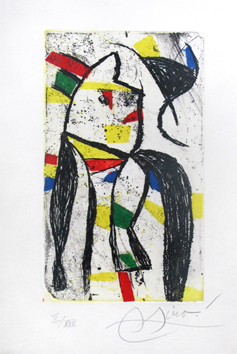 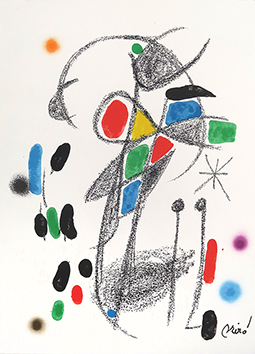 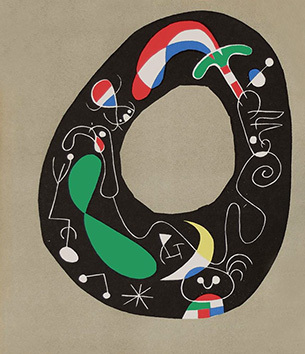 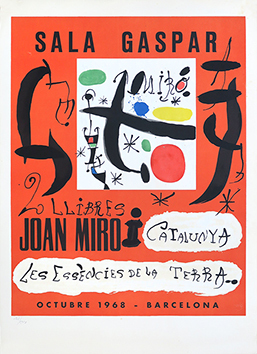 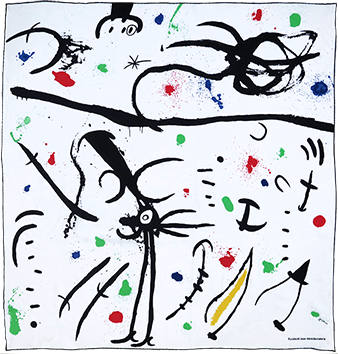 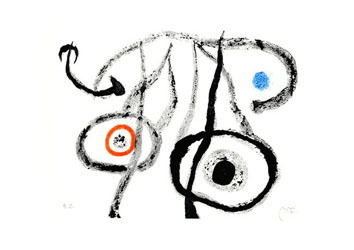 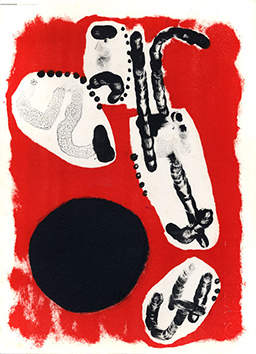 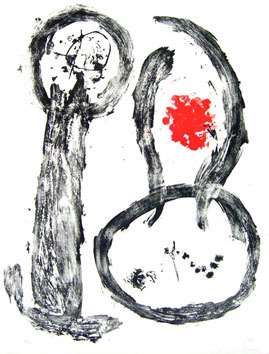 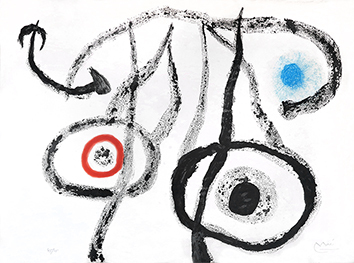 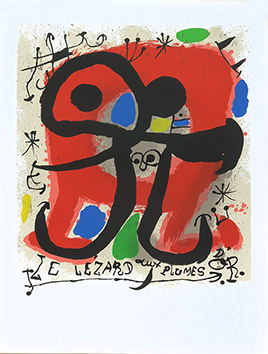 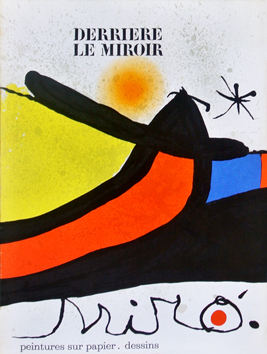 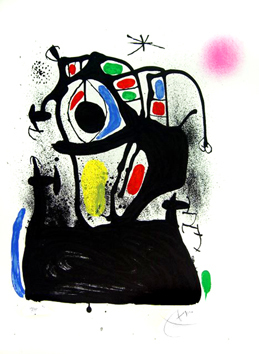 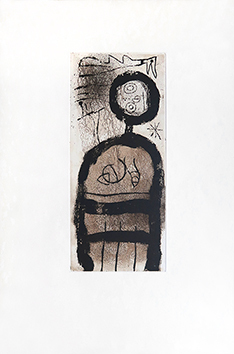 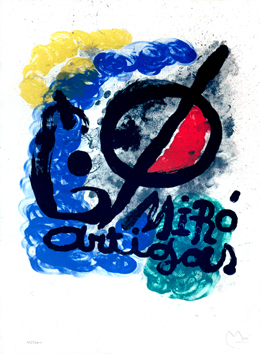 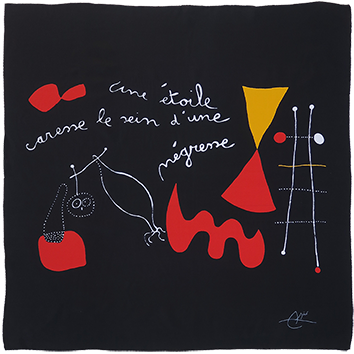 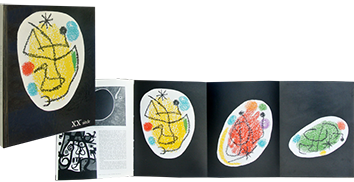 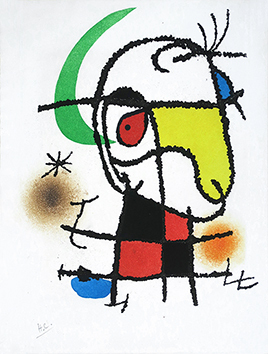 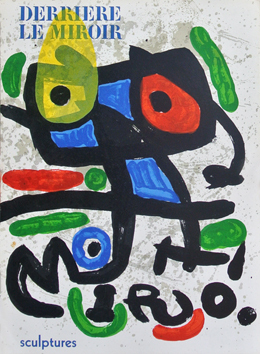 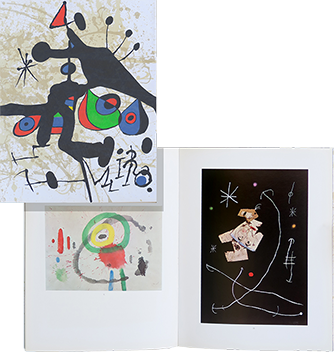 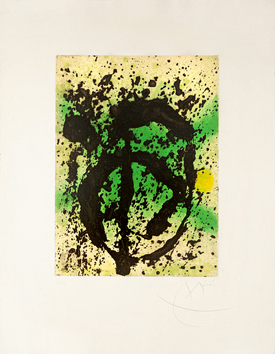 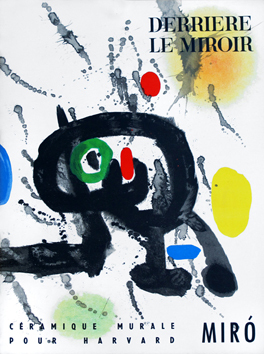 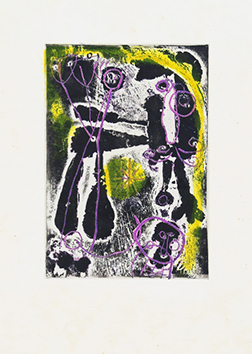 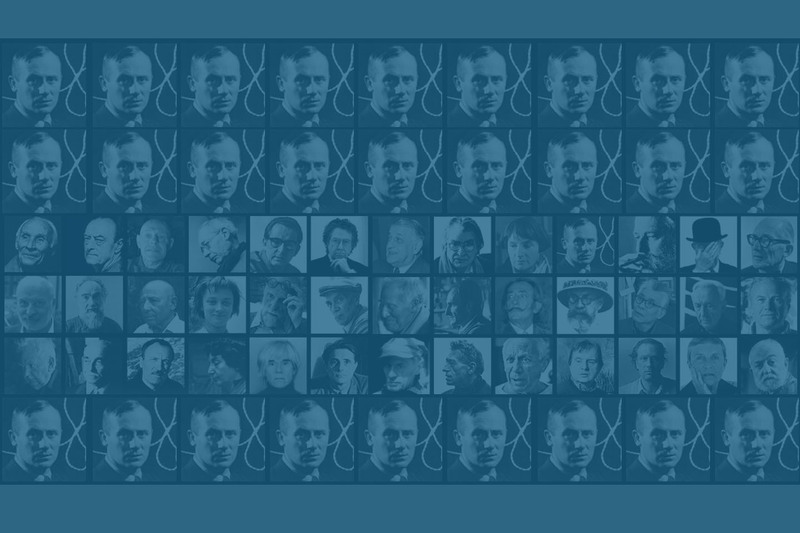 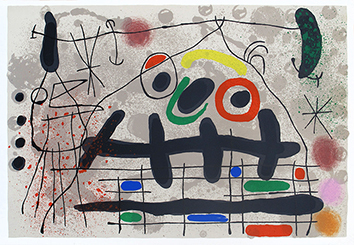 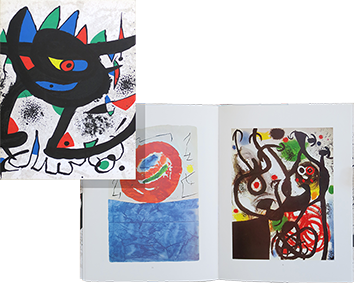 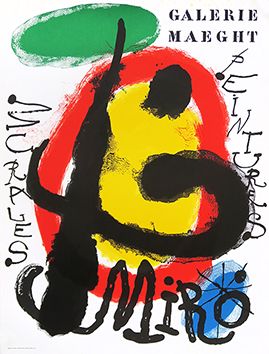 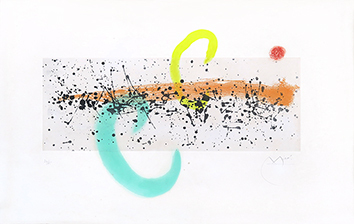 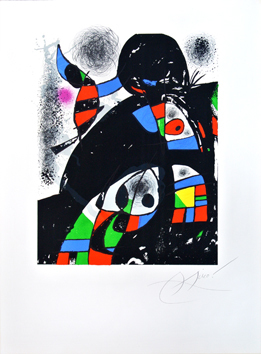 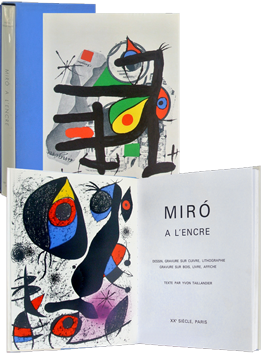 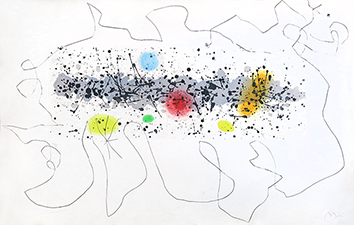 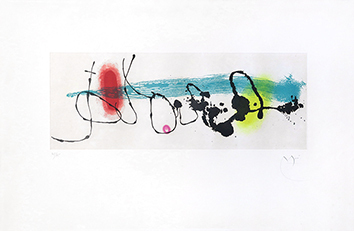 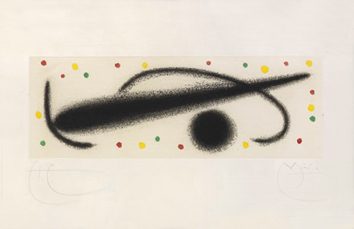 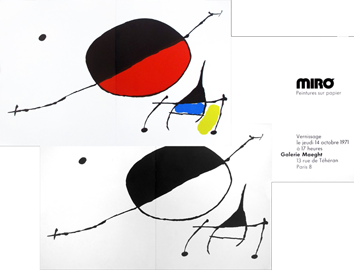 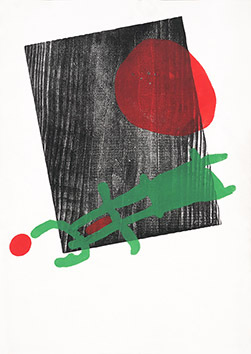 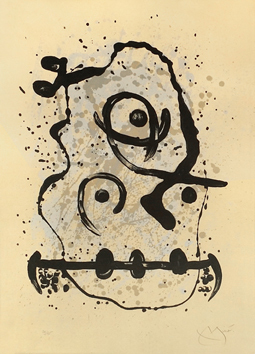 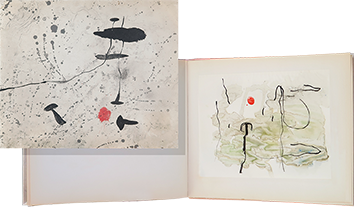 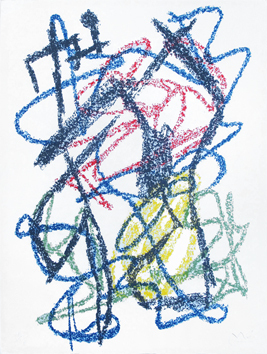 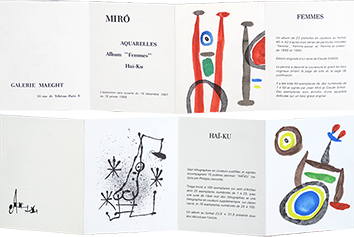 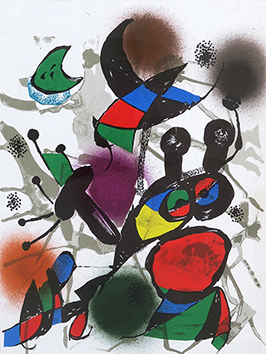 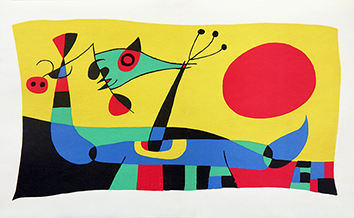 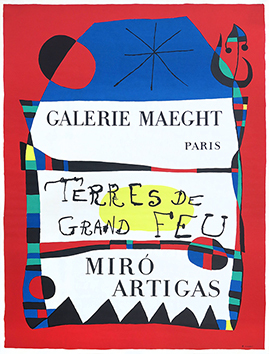 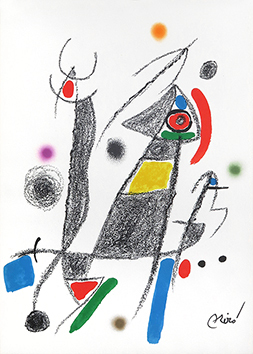 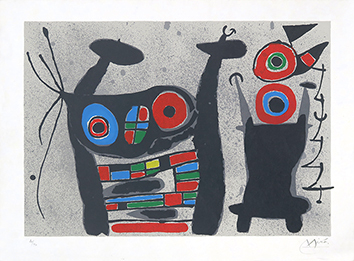 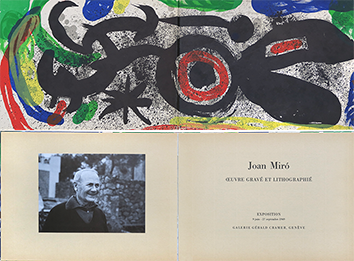 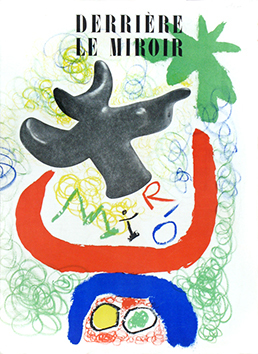 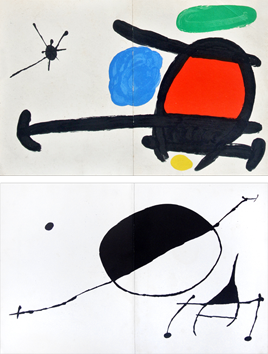 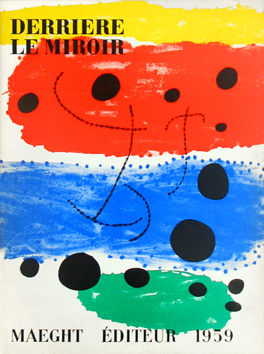 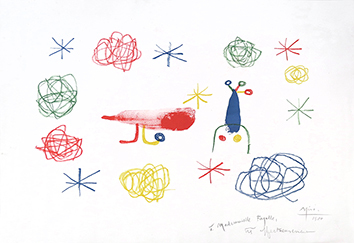 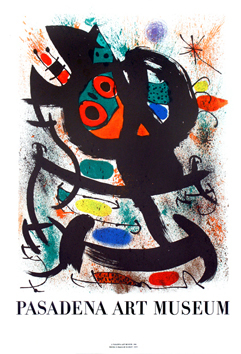 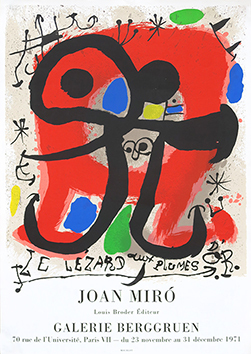 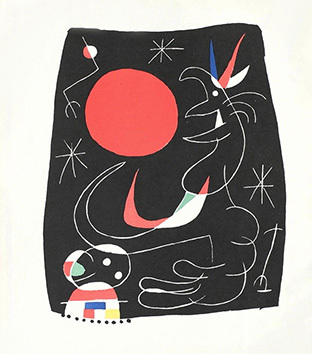 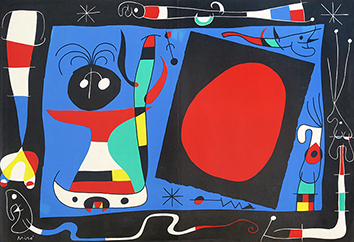 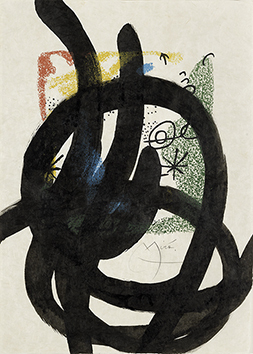 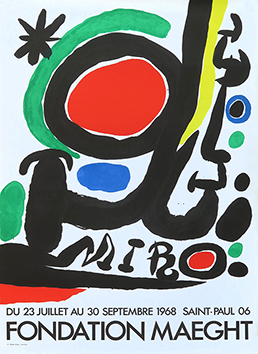 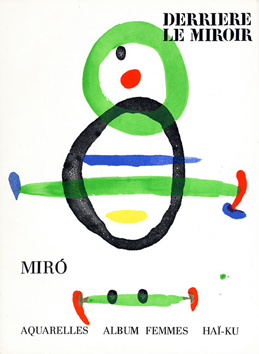 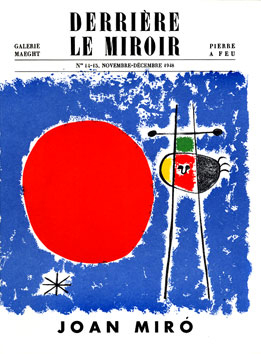 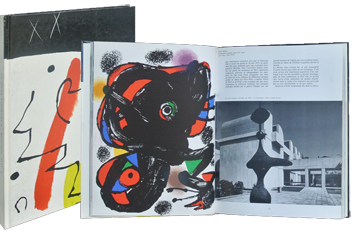 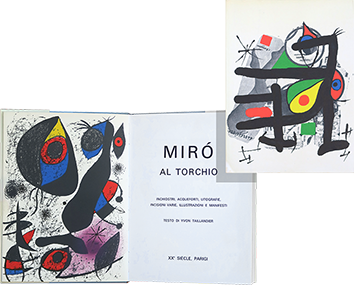 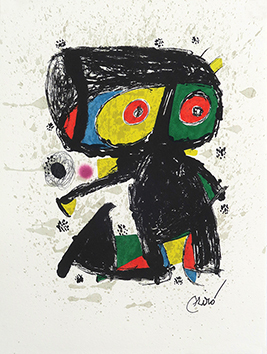 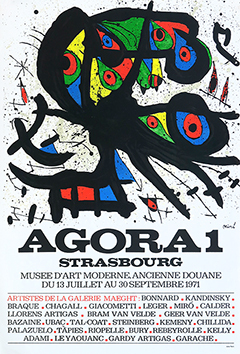 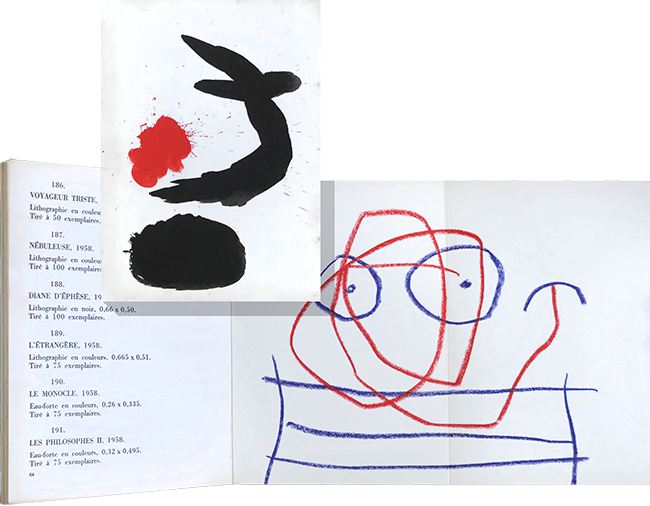 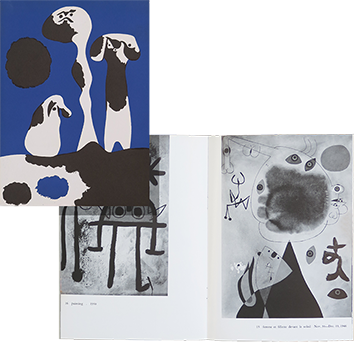 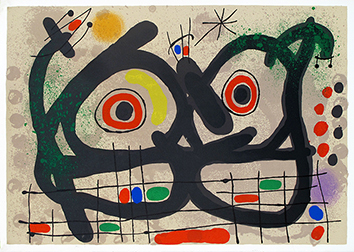 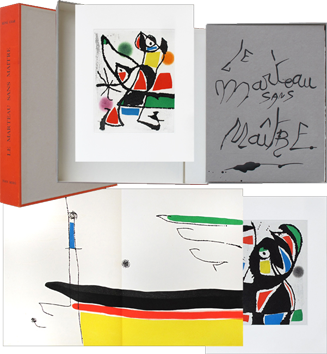 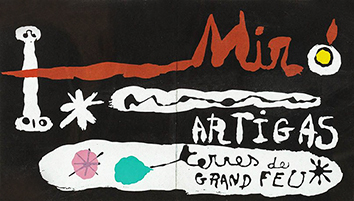 Catalogue of the exhibition "Joan Miro" at the Musée National d'Art Moderne de Paris, introduction by Jean Cassou, illustrated with 10 plates in colours (printed in lithograph) specially conceived by Joan Miro (of which 4 in double page), 24 offset reproductions in black and white. 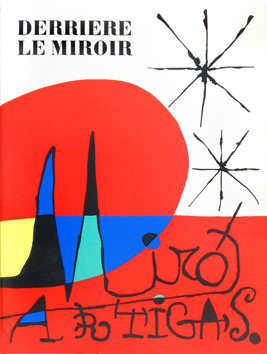 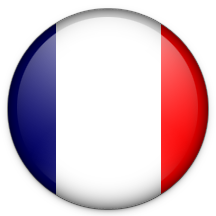 Published by Ministère des Affaires Culturelles, Paris. 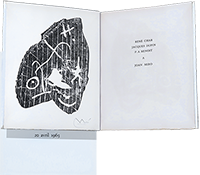 Condition : The spine slightly toned, cover slightly dusty, otherwise in very good condition.